When buying Vanilla beans, you want to make sure that the Vanilla bean is dark brown (almost black), flexible and very aromatic. When buying Vanilla extract, be sure to examine the ingredient list to make sure that what you are paying for is only flavored with Vanilla and not with artificial flavors. 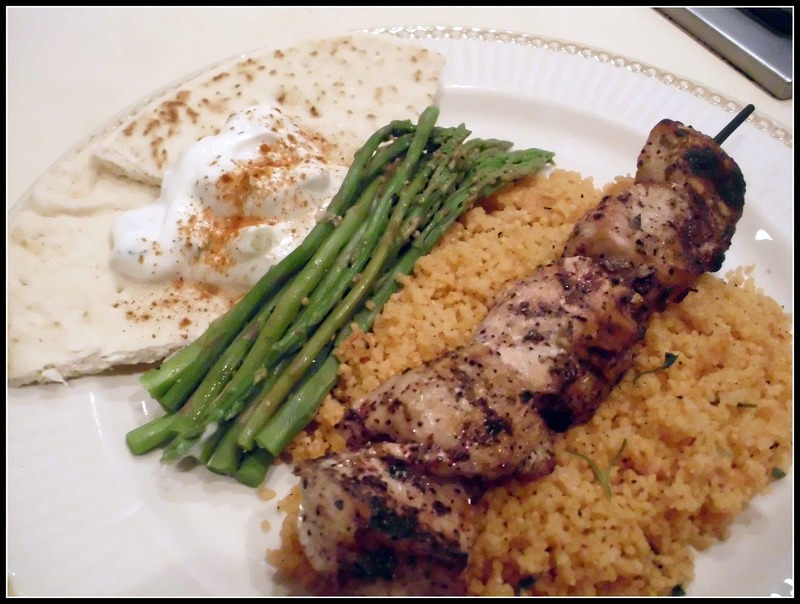 Today’s Versatile Vanilla post features a recipe for an entrée. 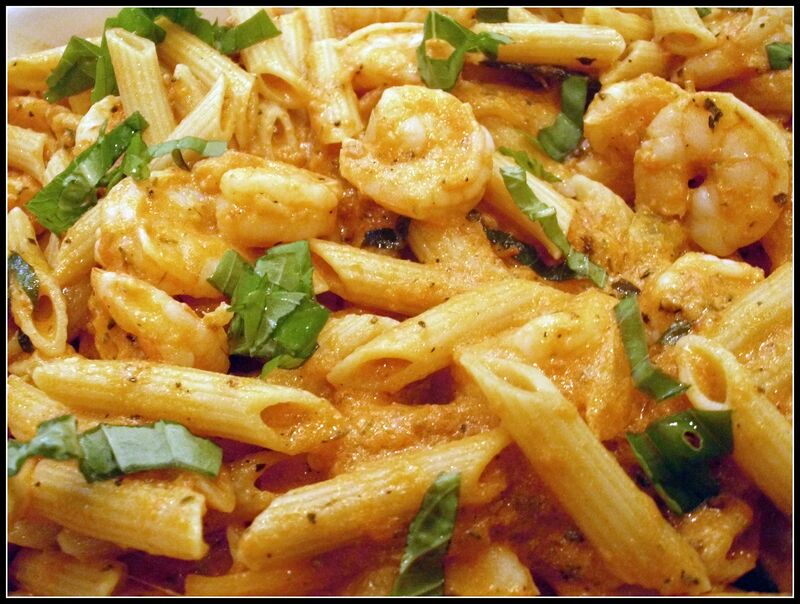 Below is my take on Shrimp Penne with Vodka Sauce… I added a Vanilla Bean (minus the seeds) that I reserved from my previous Versatile Vanilla post. The Vanilla really took it up a notch. My picky eater loved this dish! 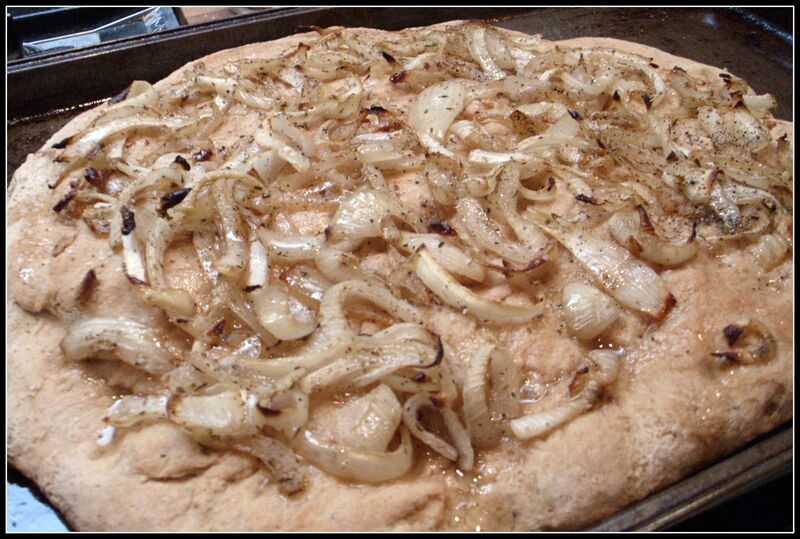 Cook onion for 3-4 minutes. Add garlic, oregano, thyme and basil. Cook for 1 minute. Stir in marinara sauce and Vanilla Bean and cook for 5 minutes. Remove pan from heat and stir in Vodka. 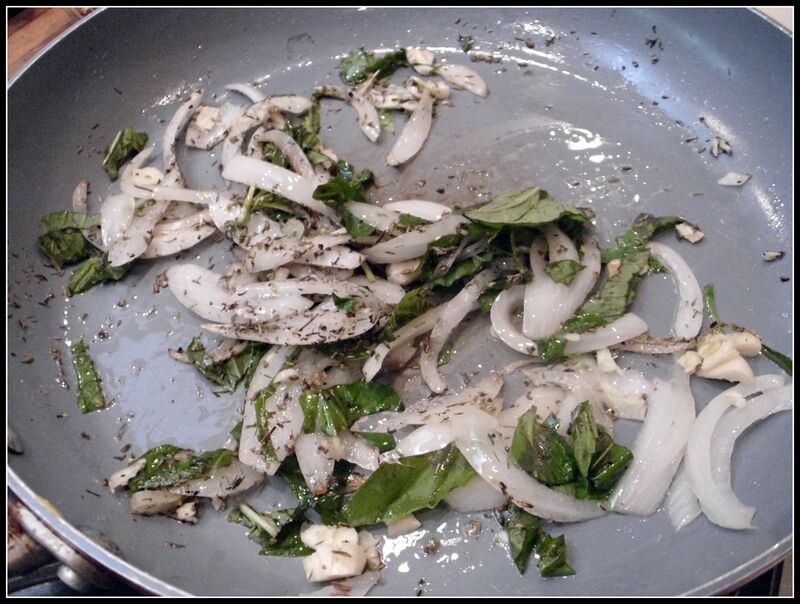 Place pan back on heat and stir in Half & Half. Bring to a simmer and add shrimp. 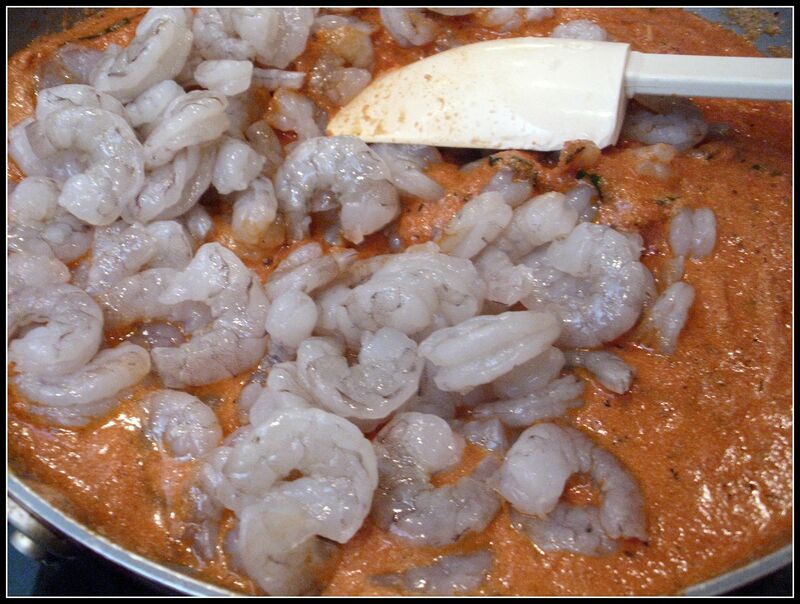 Cook shrimp until opaque (about 2-3 minutes). Season with salt & pepper. 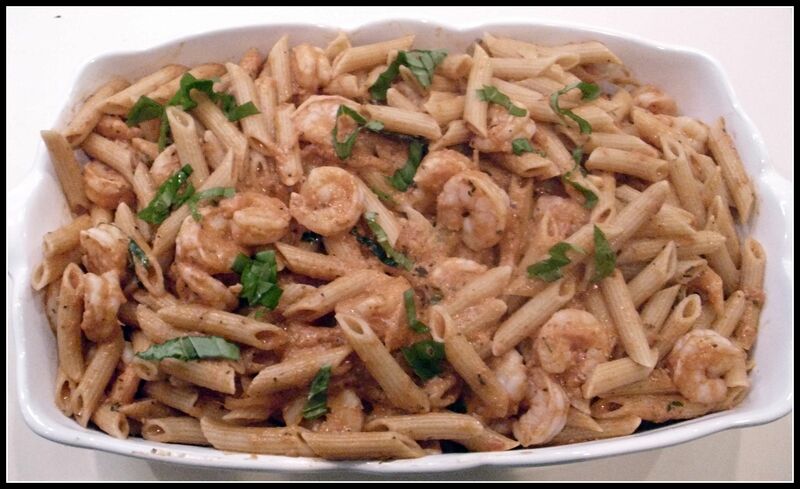 Add your pasta to your Vanilla Vodka Sauce. Stir to coat. Plate or serve family style. 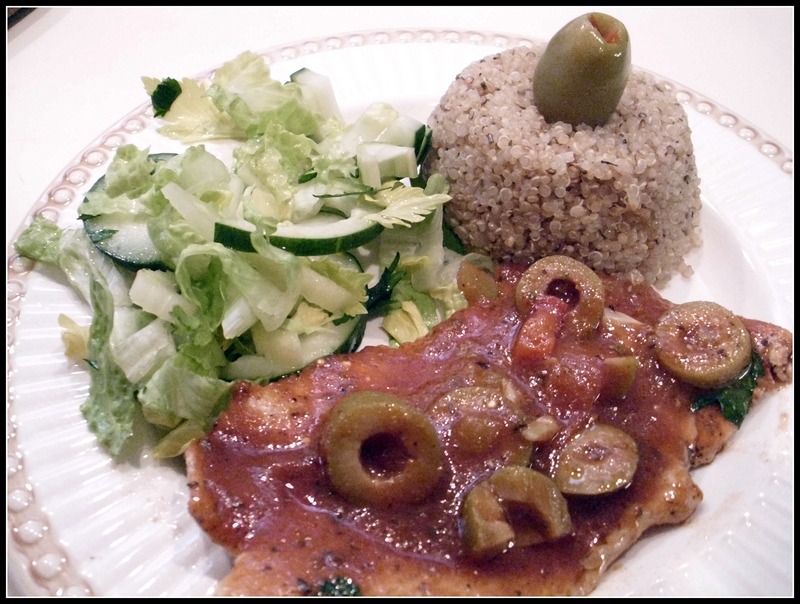 Check out the recipes below that highlight Oregano. 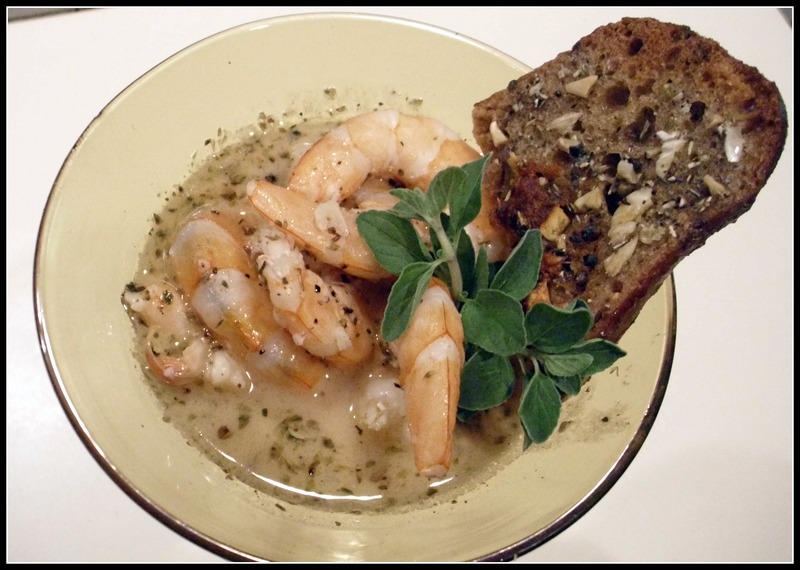 The first recipe is a traditional Italian shrimp recipe from one of my favorite “go to” Italian cook books. The rest of the recipes are my creative take on unique uses of Oregano in desserts and cocktails. 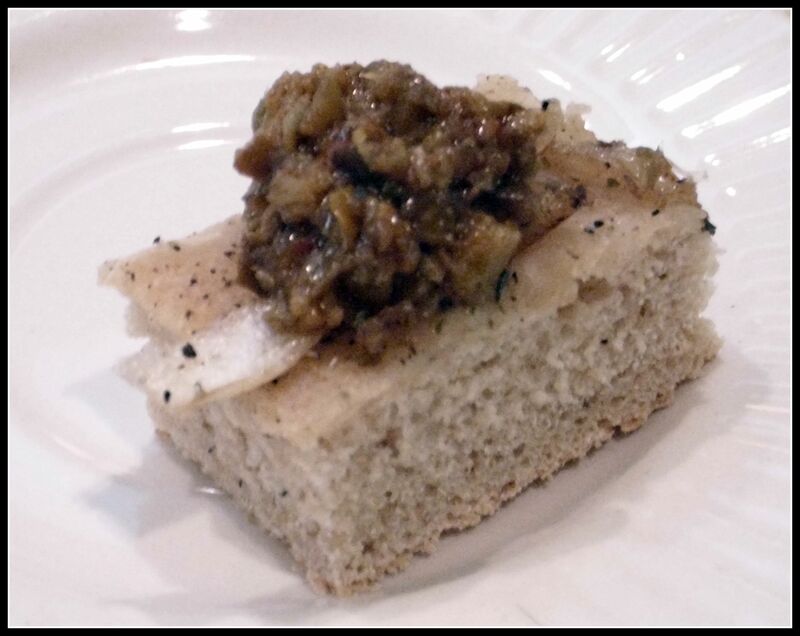 The combinations are unexpected but they unleash new ways to use a dried herb that some people consider to be cliché. Oregano is commonly used in Mediterranean and Latin American recipes. Oregano’s name means “joy of the mountains” because it was traditionally grown and harvested on the Mediterranean mountainsides. It was not widely used in the United States until the WWII soldiers brought Oregano home from Italy. Oregano is very aromatic with a bitter, peppery edge flavor. Like most dried herbs and spices, Oregano should be stored away from sunlight and has a shelf life of about 6 months. 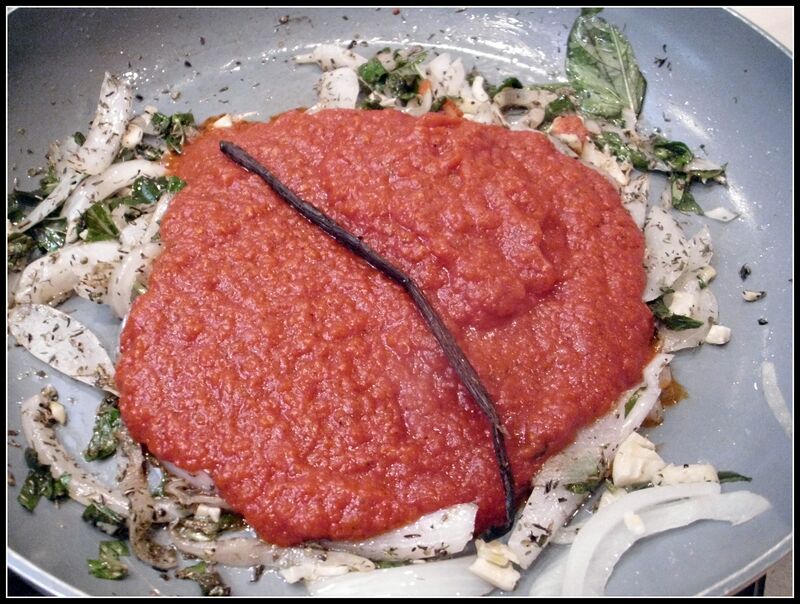 While, many use it for pizza, it very good with beans, poultry, lamb, fish, tomato and vegetable dishes. Add garlic, oregano, pepper and shrimp. Add white wine and cook 2-3 minutes (or until shrimp turns pink). 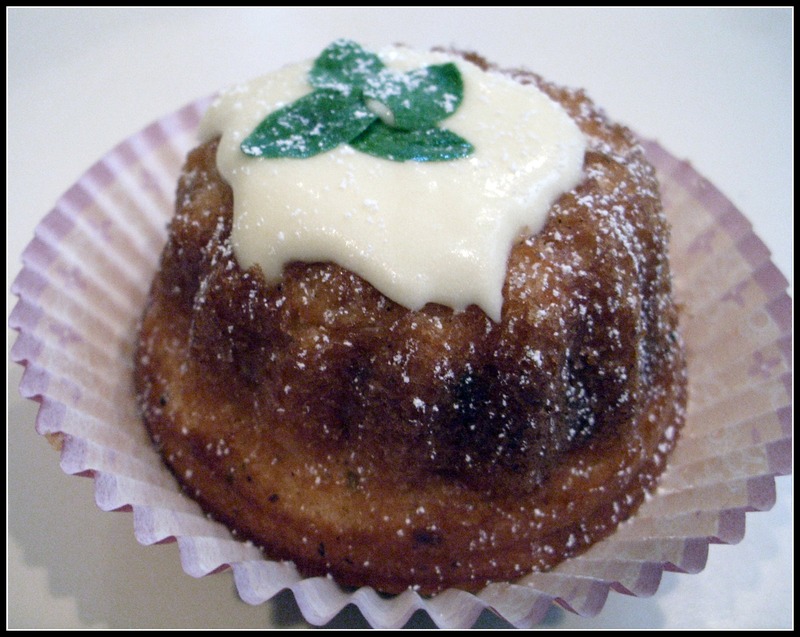 Spray mini-bundt cake pans with cooking spray. Add cake mix, milk, vegetable oil, eggs, cinnamon, oregano and almond extract to a large mixing bowl. Bake for 20-25 minutes (or until cake tester comes out clean). 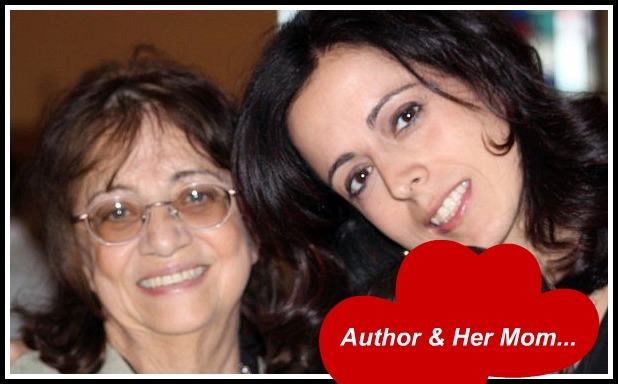 Decorate with candies or fresh oregano. Steep saffron in lukewarm milk for 5 minute then remove saffron. In a medium bowl, combine confectioners sugar, butter, saffron infused milk with a mixer. Fill jar halfway (loosely) with fresh oregano. Put the lid on the jar and place in a dark location (or refrigerator) for at least 3 days. After 3 days, remove oregano. Strain into highball glass. 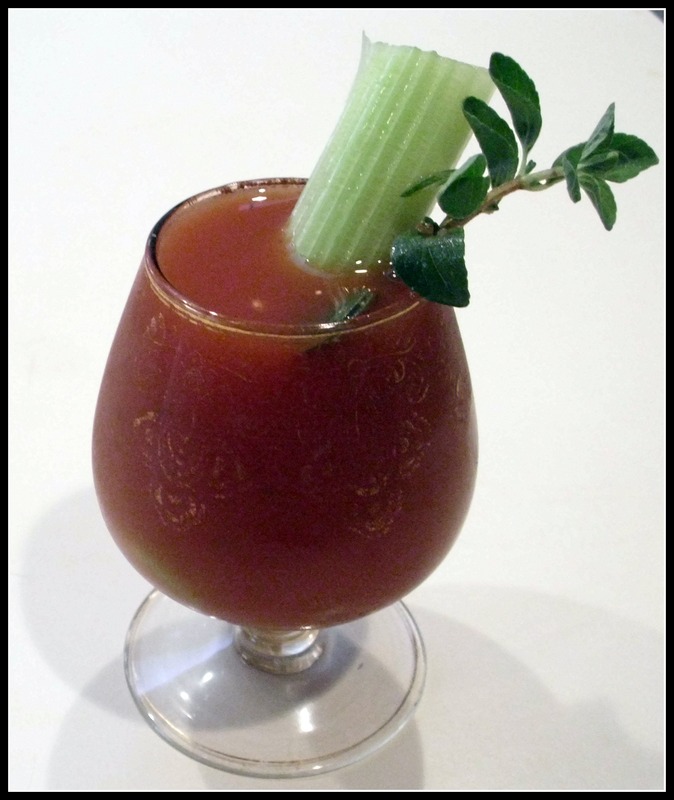 Garnish with celery and fresh oregano. 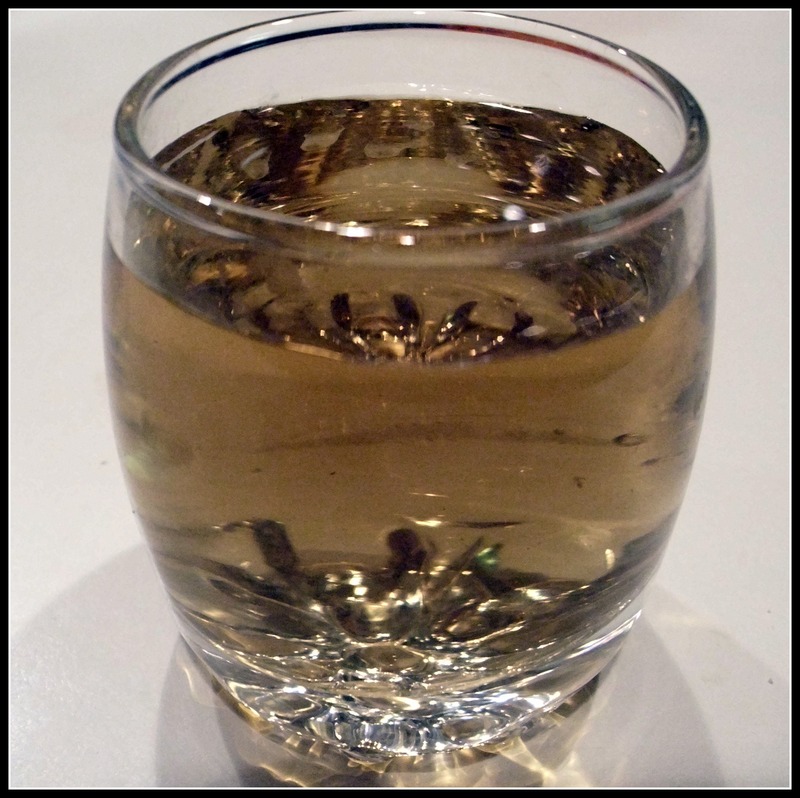 Fill a highball glass halfway with ice. Fill remainder of glass with Fresca. 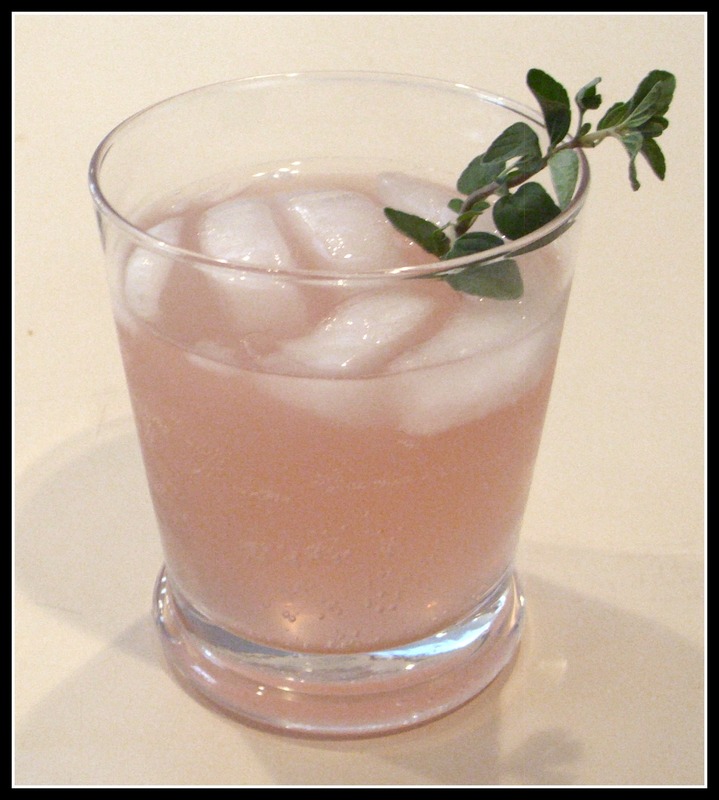 Garnish with fresh oregano or a maraschino cherry.